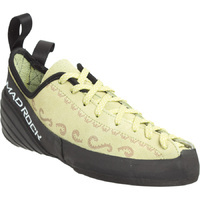 The Mundaka is a completely split-sole wonder that combines down turned precision and sensitivity with edging power. 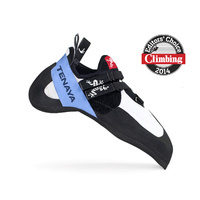 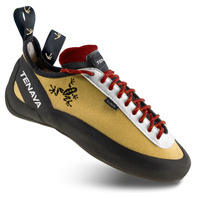 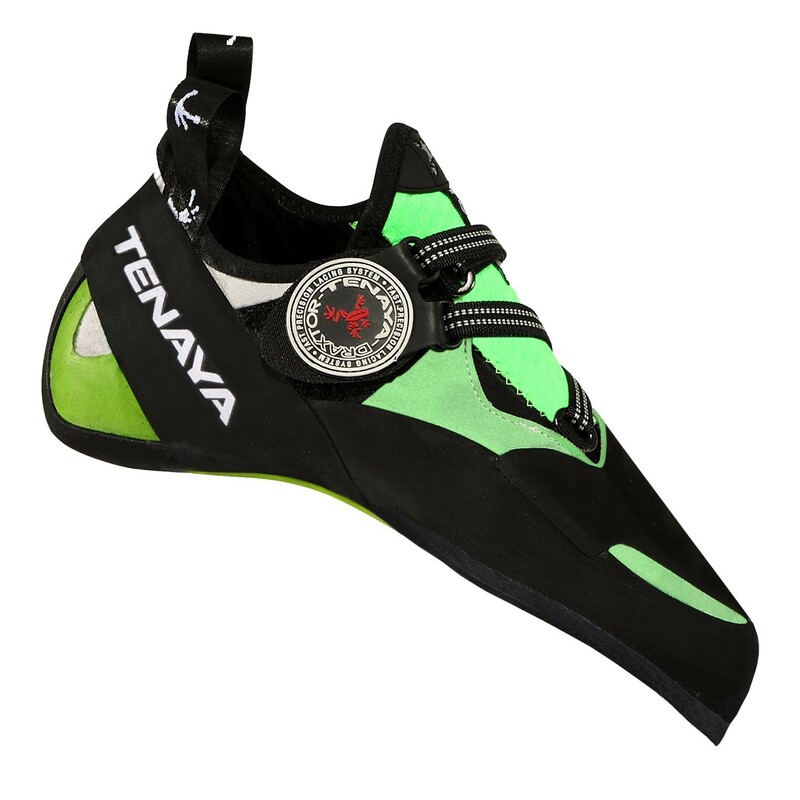 This next level technology from Tenaya gives you the sensitivity you need for overhangs while maintaining the stiff toe box for maximum edging power. 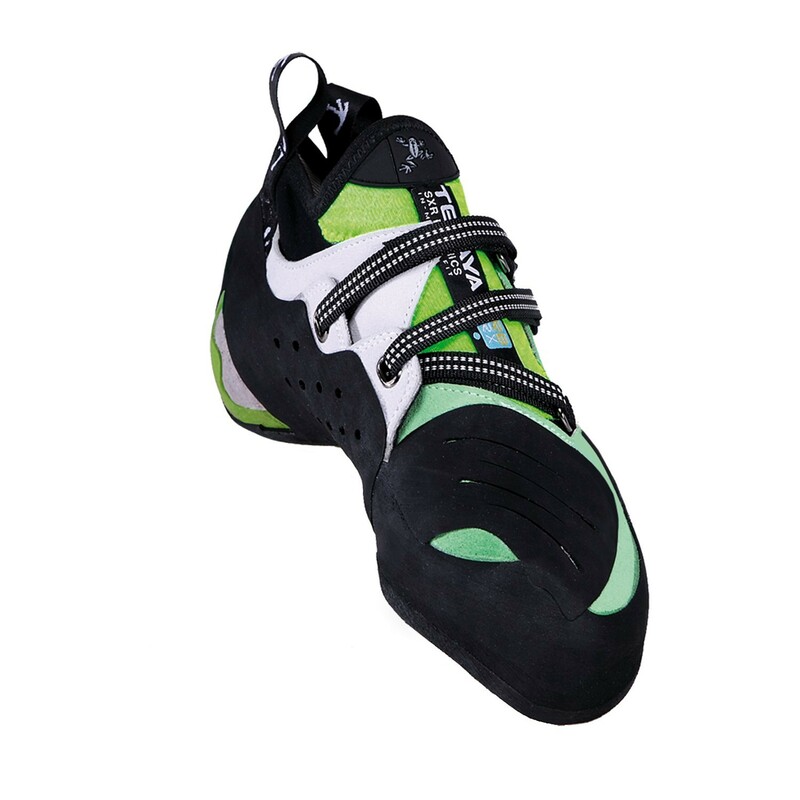 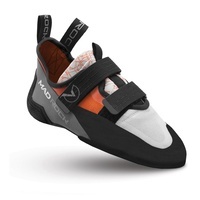 The split sole construction allows for extra flexibility while reducing edge deformation. 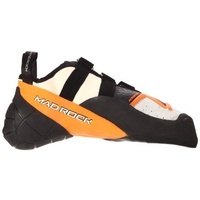 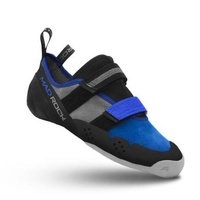 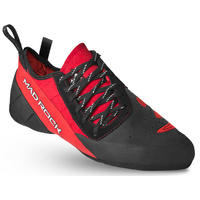 The advanced technology and construction minimizes pressure on the toes while maximizing transmission of power.